Otherwise commonly known as English Sage, culinary sage - salvia officinalis, is a perennial, evergreen subshrub native to the Mediterranean region. It has a savory, slightly peppery flavour, and is known in Britain as one of the essential herbs, along with parsley, rosemary and thyme. 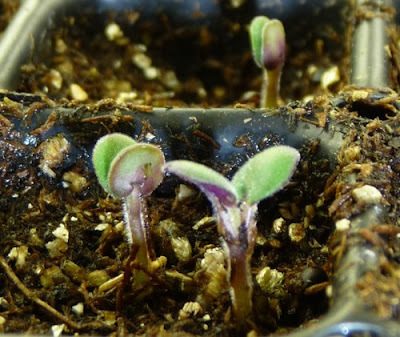 Sage is best propagated from seed from March to May. Use pots or medium sized modular seed trays containing a good quality compost such as John Innes 'Seed and cutting'. Gently water the compost in using a fine rose and sow the seeds a rate of one seed per module or 5 seeds equally spaced in a 9 cm pot. 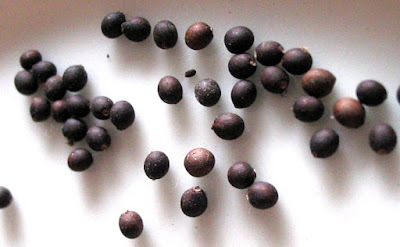 Press, not bury, the seeds onto the surface of the compost and then cover with a thin layer of horticultural grit or vermiculite, or a sprinkling of finely sieved compost. Place the pots or tray inside a propagator at approximately 15-20 degrees Celsius. Alternatively seal inside a clear polythene bag and place in a warm, bright position, but one which does not receive direct sunlight as this can cause the compost to dry out and excessive temperatures. You can expect the seedlings to begin emerging from approximately 21 days onwards. At this point remove the pots or tray from the propagator or bag. When the seedlings are large enough to handle, they can be transplanted into 7.5cm pots containing John Innes No.1 or 2 and grow on in cooler conditions. Once the risk of frost has passed, the sage seedlings can be hardened off to outdoor conditions over 7 - 10 days before planting outside into their final position. Plant on any fertile, free draining, non acidic soil, preferably previously enriched with well-rotted farm manure or garden compost. 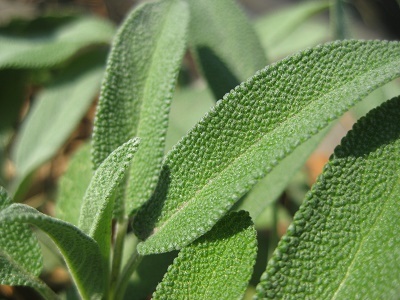 Sage will require a position where it will receive full sun for as much of the day as possible. 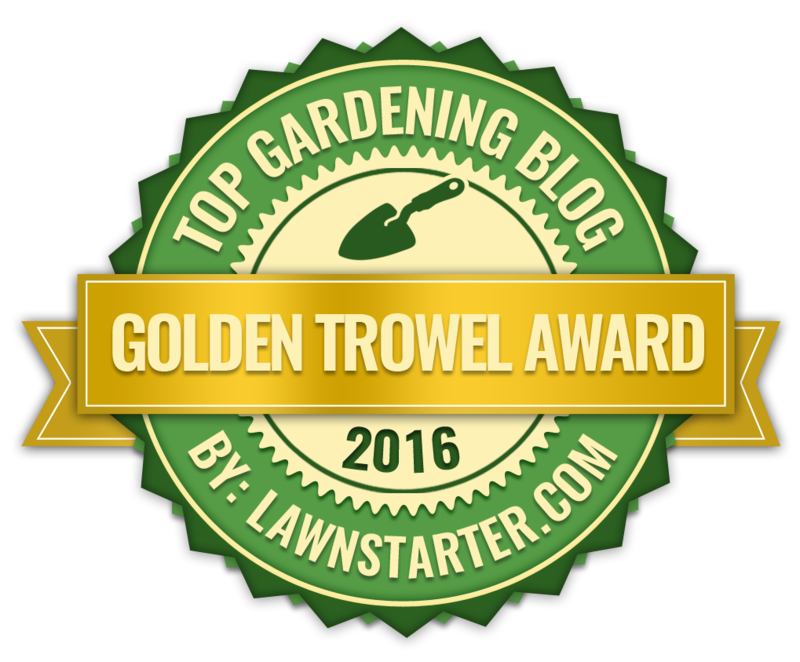 Once established sage has been proven to be relatively drought tolerant, although they will appreciate watering during spells of hot, dry weather. Prune sage plants in late spring to encourage new shoots, this will also improve the flavour.